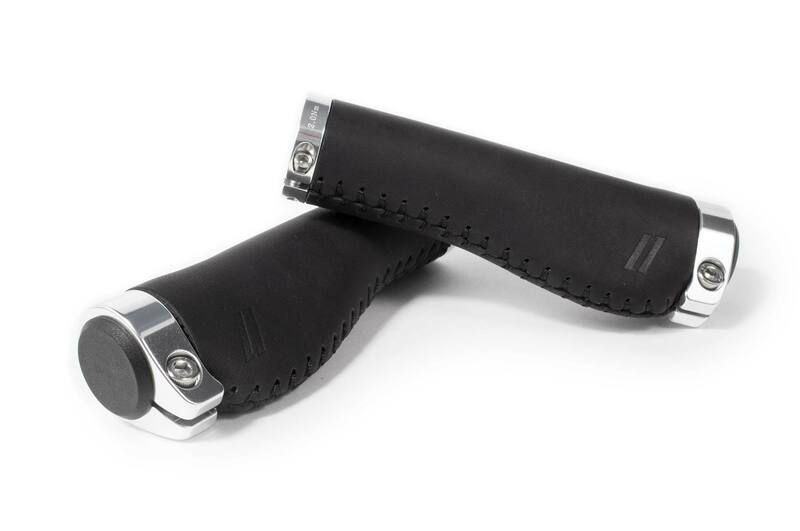 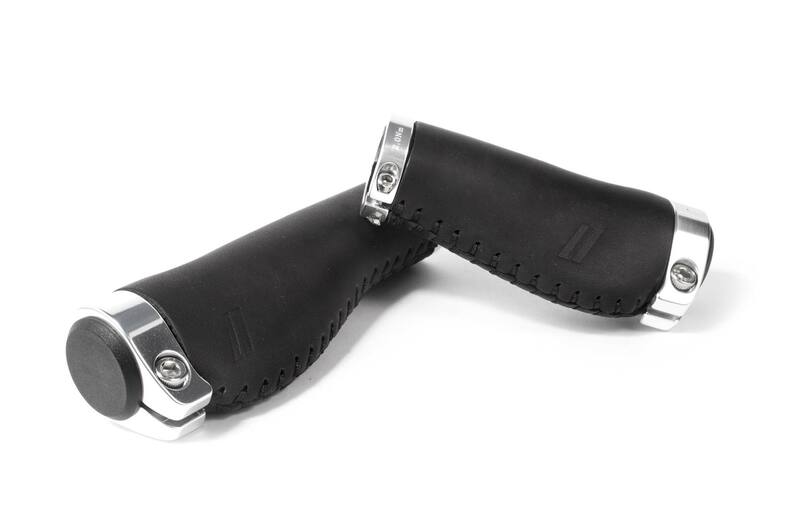 Our ergonomic grips provide you with a direct feedback from the bike and make every tour a delight. 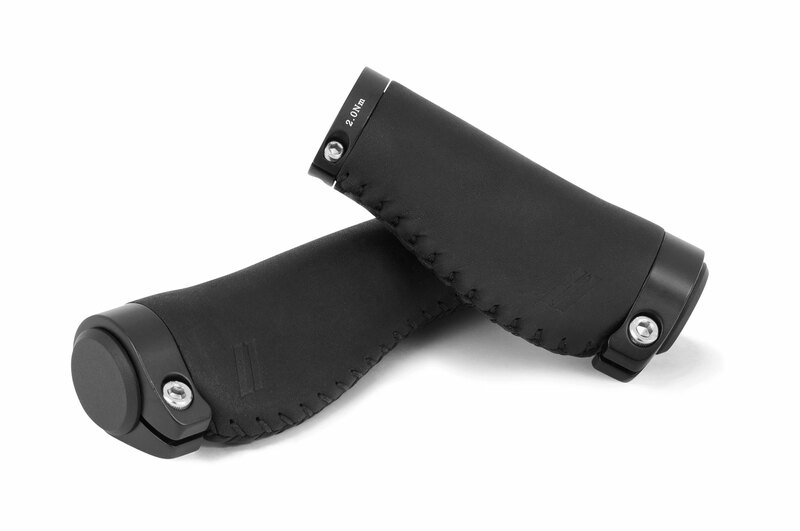 Big supporting surfaces create an optimal distribution of pressure thus making for maximum comfort. 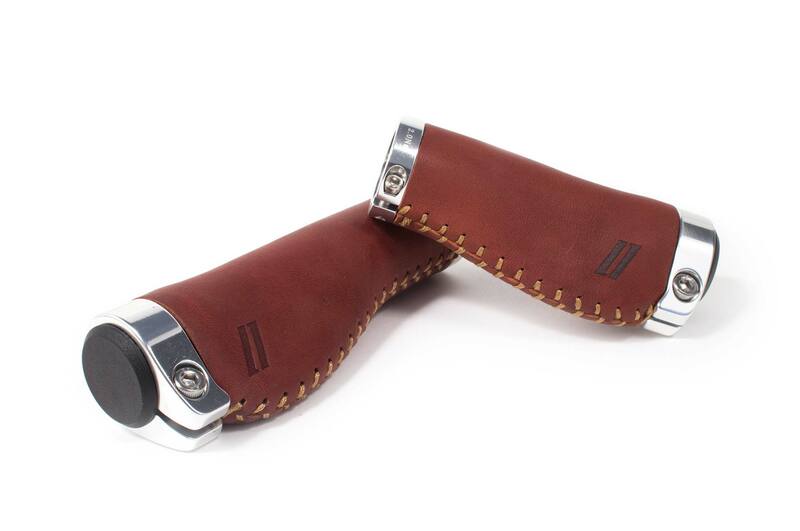 Clamps on the ends tightly hold the grip in place. 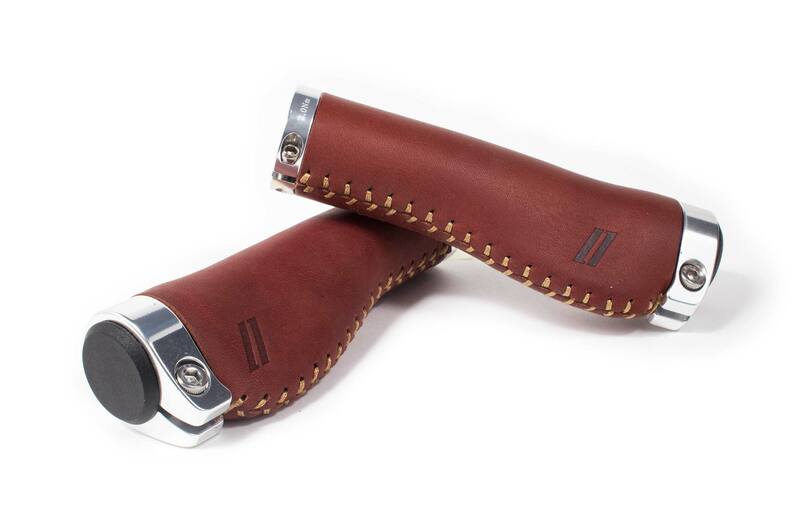 The core leather feels comfortable and also satisfies any optical demand a Schindelhauer customer might have.